Description: Is responsible for assessing, planning, implementing and coordinating cardiovascular patient care. The Registered Nurse will integrate the components of clinician, teacher, consultant and researcher. 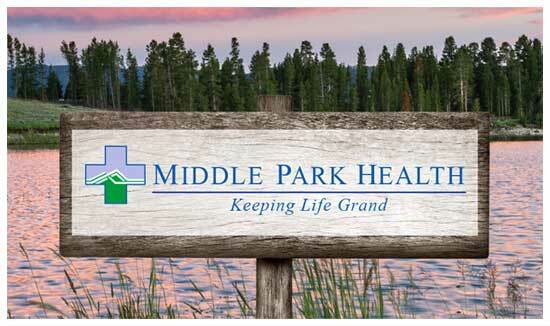 This position is responsible for the achievement of patient outcomes through the implementation of clinical pathways and in accordance with the mission and values of MPMC. Current Registered Nurse licensure in the State of Colorado. Specialized degree or certification in cardiovascular clinical area, i.e., coronary care, emergency care preferred. Twenty-four months recent and relevant experience.